Organisations are constantly trying to understand their customers and how to serve them better. We all know that serving customers better means more sales and improved financial performance. The figures are well and truly in. 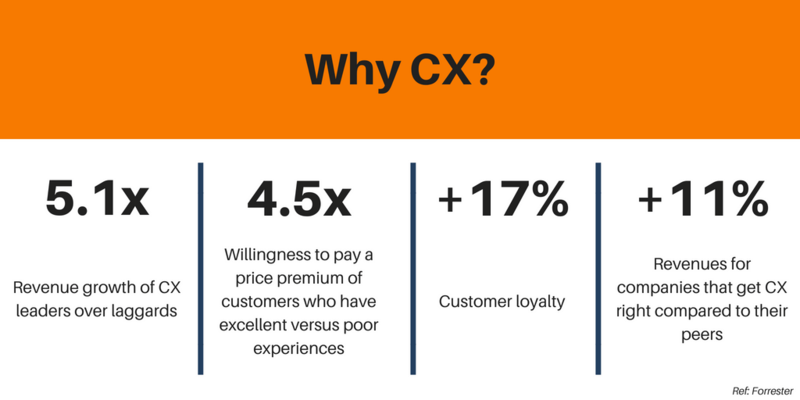 Customer Experience (CX) has been the battle ground of this century with customer surveys dominating the scene for decades and delivering variable results as a method to grow sales. Customer experience (CX) measures such as Net Promoter Score (NPS) have proven far more valuable due to their simplicity, frequency and ability to reflect strategic decisions. Organisations are ALSO constantly on a search to better understand how to transform and improve their performance. Engaging employees better means more productivity and outcomes. The figures on that are well and truly in, too. Now, organisations are realising that Employee Experience (EX) is the NEXT battle ground. Engagement surveys have dominated for decades and delivered poor results, mainly due to being conducted annually, being very long and failing to reflect the small moments that matter to employees every day. That’s why Hargraves is collaborating with Tina Kiefer, Professor of Organisational Behaviour at the Warwick Business School, UK, to explore our survey which is promising to be a both significant and elegant predictor of performance and positive functioning in fast moving organisations. Existing academic literature and research spanning many different disciplines suggests a host of reasons why this may be a relevant indicator of performance. Our research has just begun. The objective of the research is to provide organisations with a simple but effective indicator of performance, which can be measured more regularly to capture everyday behaviour and provide up-to-date and ongoing information to support leadership decisions. ‘Asking for Help and Providing Help’ uses an NPS approach. Helping others is one of the best things you can do for your own career. According to Adam Grant, helpfulness is the single greatest predictor of team effectiveness and individual success. So the secret to the happy customers? It’s a simple equation: EX=CX. Happy staff; happy teams; happy customers. 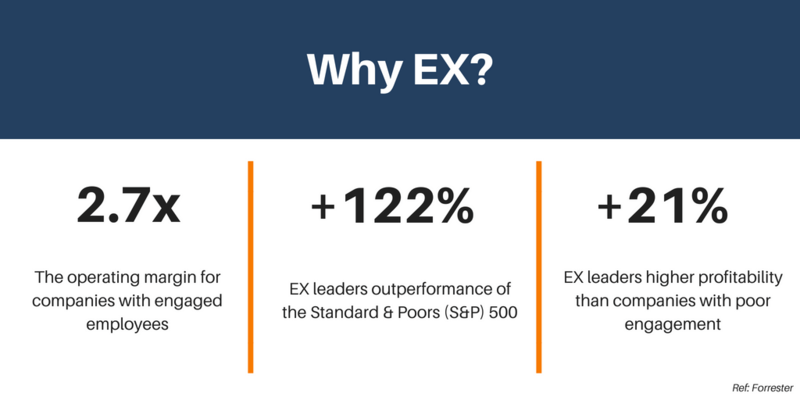 Keen to learn more about EX and CX? Stay in the loop. Subscribe to the Hargraves newsletter for monthly updates.